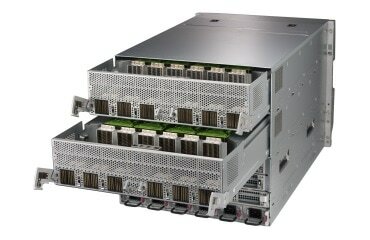 Resource-Saving Systems with 2nd Generation Intel® Xeon® Scalable Processors | Super Micro Computer, Inc. 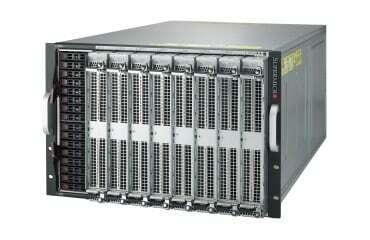 The industry’s largest portfolio of servers & storage is now even better than before. 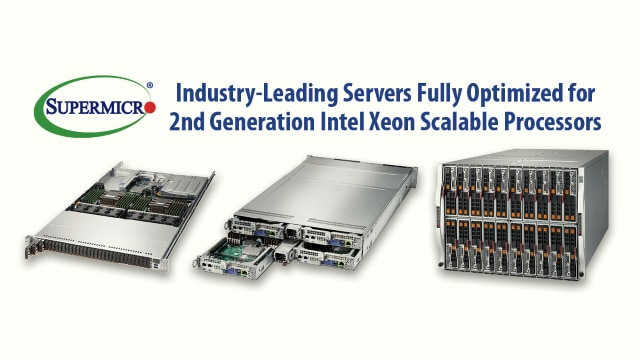 With over 100 new SuperServer and SuperStorage systems supporting the 2nd Generation Intel® Xeon® Scalable processor there is bound to be a no-compromise workload-optimized system for your exact needs. 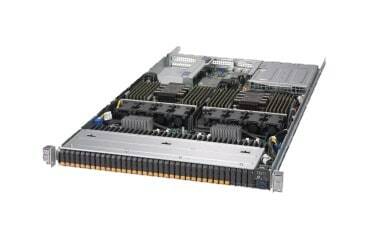 Now with an entirely new tier of memory, systems with Intel® Optane™ DC persistent memory offer affordable large memory that also increases application performance and availability. 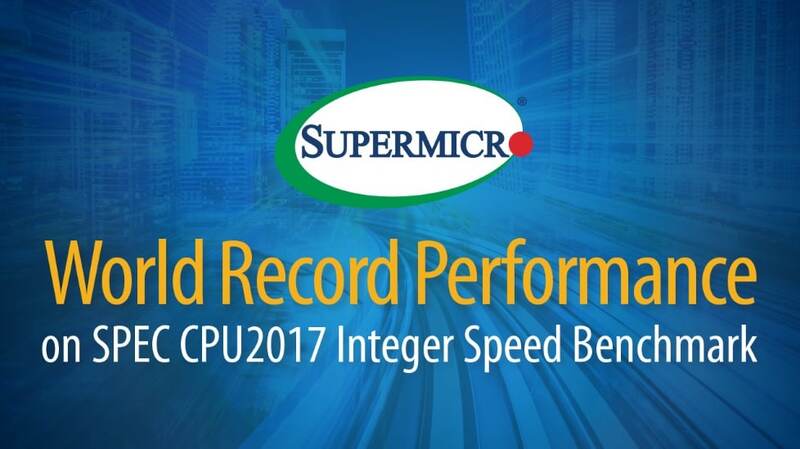 With a continued focus on Resource-Savings, Supermicro systems reduce acquisition costs, reduce TCO and help in the reduction of e-waste. 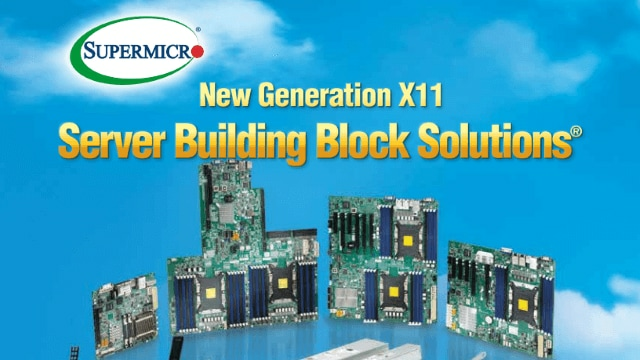 Learn why the latest X11 systems are so compelling compared to previous generations including comparative performance benchmarks, new features, and examples of how customers are succeeding with them around the globe. 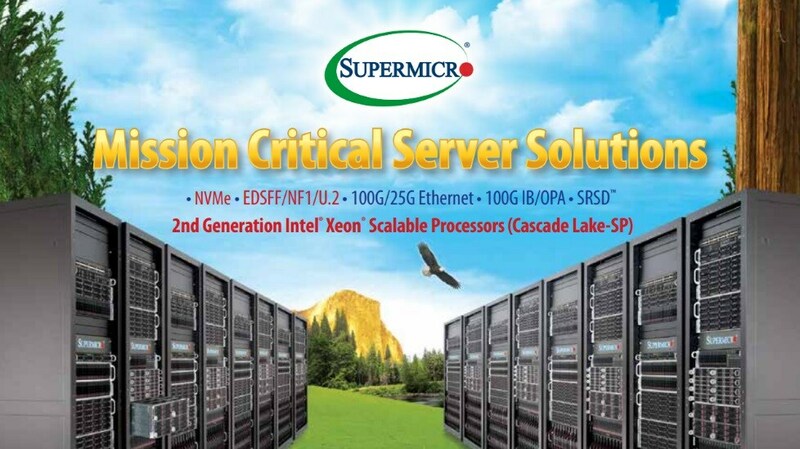 Download the complete brochure covering the latest server and storage solutions supporting 2nd generation Intel® Xeon® Scalable processors, including all-flash NVMe servers, GPU servers optimized for deep learning and inferencing, as well as high-performance SuperStorage solutions. 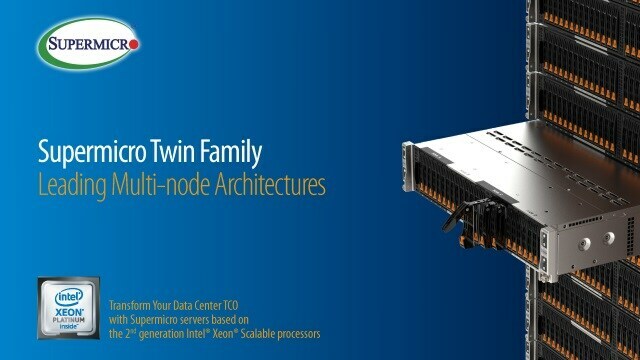 See the leading multi-node architecture BigTwin in action with support for 2nd generation Intel® Xeon® Scalable processors and Intel® Optane™ DC Persistent Memory Modules, bringing better compute performance and a new class of memory and storage technology to the mainstream.